What Does It Mean When Coyotes Howl Alone Or Together? Are you familiar with a coyotes howl? 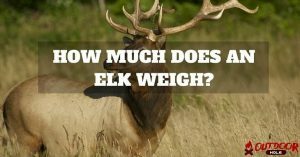 The sound is quite different from the sounds the other wild animals make. Whether a single coyote howl or they do this in the group, the compelling sound will grab your attention. So what does it mean when coyotes howl alone or together? If you have never heard a coyote howl watch this video. Now, most of us start thinking why all the coyotes are howling in the chorus. Most of the times, you might listen the other coyotes responding to the call of one coyote. 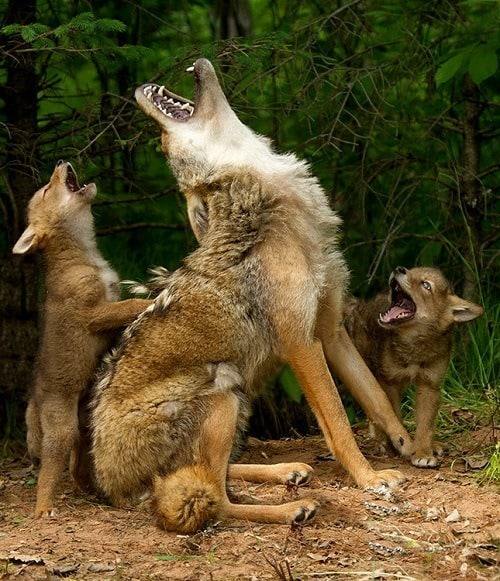 However, at nights the coyotes have the habit of howling together. The soul haunting howl of the coyotes makes us curious to know the reason behind their howl. 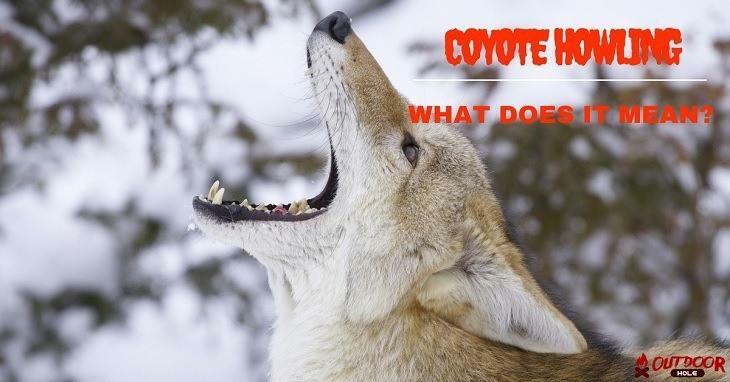 How Should You Be Familiar With The Coyote Howling? First of all, we try to figure out the reason why the coyotes howl. The reason behind the howl of this dog is not that easy. However, it can be explained in various steps. Try to figure out how many coyotes are calling and what kind of sound they are making. The reason of a single coyote howling can be different from them howling in a group. Now, consider the sounds being produced by them. Few calls resemble a dog barking while some others are wild like the howl of a wolf. In both the cases, through the calls, the animals try to convey information. The lyrics of the coyotes howl contain a message. According to the research of Philip N. Lenher, the sound made by an adult coyote consists of seven other calls. The vocalizations differ from one another depicting the different behavior and characteristics of the coyotes. A single coyote howling is the most familiar sound which you must have heard. 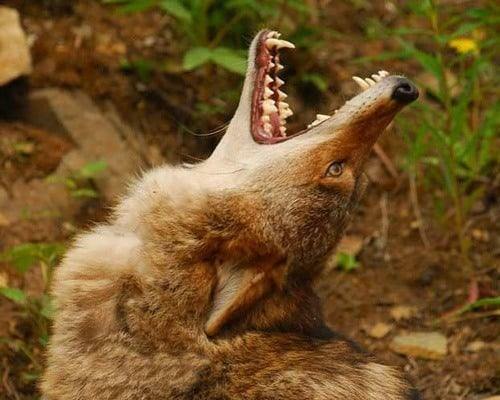 Howling is a way to communicate for the coyotes. Usually heard late nights, the coyotes start with small yips and then that gradually turns into howls. The howls heard at nights are haunting. Of all the calls you have heard, the lone howl of a single coyote is the most iconic one. When a single coyote howls, there are chances that he is trying to locate his group. Coyotes are mostly found in groups since they are a social animal who prefer to stay in groups. Hence, if a single coyote call, the other will respond to his call or in turn will inform the single member about their location. All the coyotes are not the member of one single pack. Generally, a pack consists of the whole family of the coyotes. The parents, the male and the female and their offspring stay in a group. The pack remains like this till the offspring is not adult enough to disperse from the group. Every family can have four or five members. 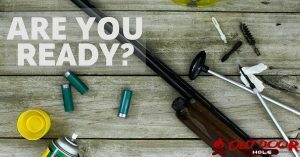 In case you hear the call of a single coyote and then hear rapid responses then the reasons can be different. The responses can be of an intruder or a pack which is returning. A person who is familiar with the howls can recognize the distinct howls. However, if many coyotes join in it may become difficult to recognize. When the members of one pack converge at one place or meet one another, they howl in a group. They express happiness, dominance, and unity by making such sounds on meeting their group members. The coyotes also make a group call to inform another coyote about their territory. They respond in the chorus to the new member. The stranger coyote has to leave their territory and find a new place. Apart from the above two calls, coyotes at times also make a sequence of yelping calls. The reason behind these calls is a distressed pup or a frightened coyote. The call is loud and it seems like the yelp of the coyotes. When a predator approaches the territory of a coyote then also they start yelping in the group. Whenever a threat appears to the den of the coyotes the parent coyotes run away and start yelping to distract the predator and to save their offspring from being killed. 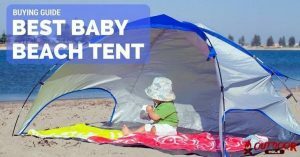 These high pitched sounds are different from the yelping howls. These calls are made in series whenever the whole pack is hunting something together. So what does the noise mean? Every time coyotes howl, they intend to convey something. The peculiar sound they make cannot be overlooked. If heard properly, even you can guess the message they are trying to convey. Locate the direction from where the sound is coming. Make sure that you are not in danger. Therefore, henceforth if you hear the cry of this animal, you can make out the reason behind it. 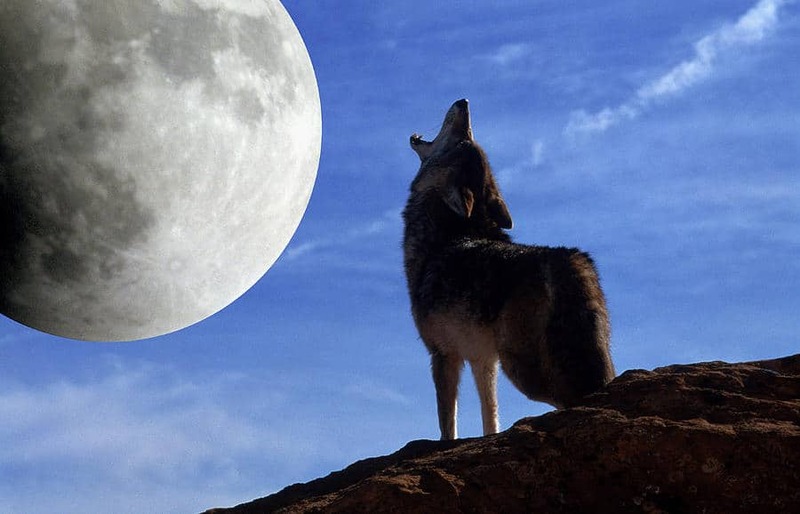 The high pitched howl they make grabs everyone’s attention and hence we often get curious to know the reason behind it. Therefore, the different songs of this dog mean a lot. 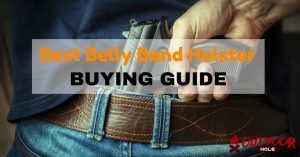 How To Learn Hunting Coyotes At Night Even In The Off Season? 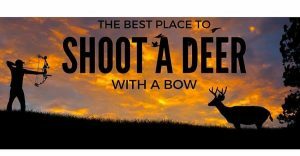 Where Is The Best Place To Shoot A Deer With A Bow?